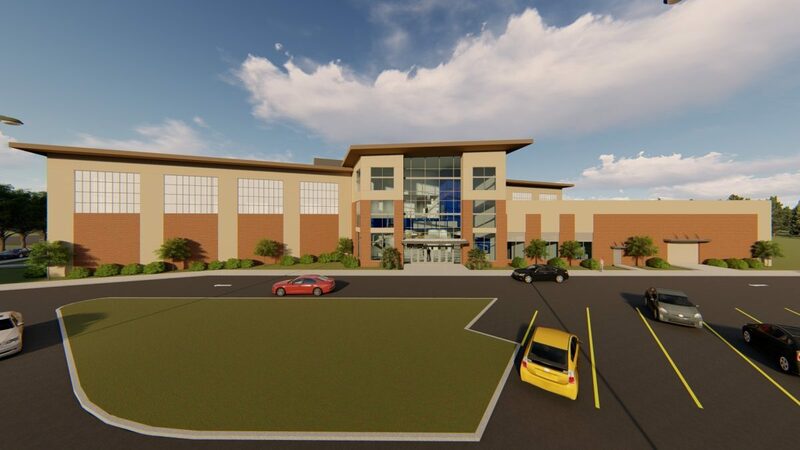 Mayor Keith Summey and City Council will break ground on the city’s newest recreational facility, the North Charleston Athletic Center, on Monday, February 11th, 2019, 11 am at 5800 Casper Padgett Way in North Charleston. 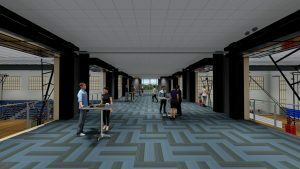 The North Charleston Athletic Center will comprise three indoor gymnasiums for multi-use, as well as community meeting and event space. 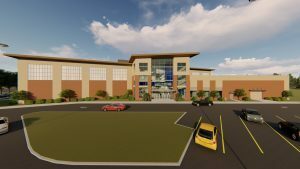 The state-of-the-art facility has been designed to host an array of competitive and recreational sports, including basketball, pickleball, wrestling, volleyball, cheerleading, soccer, among many others. 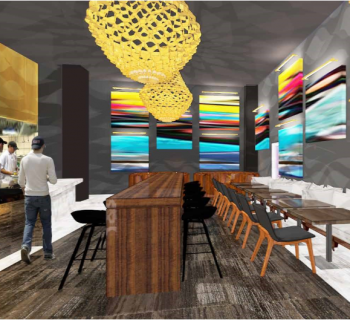 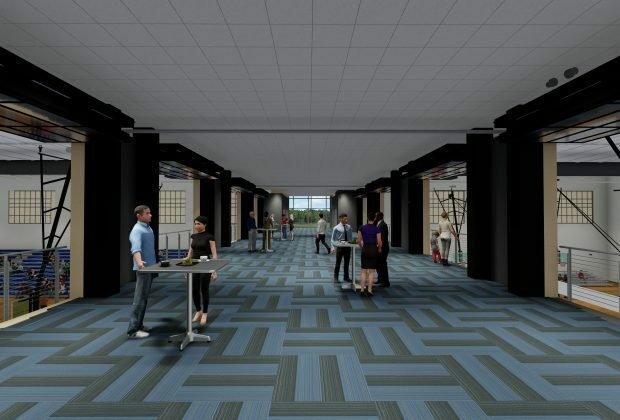 The 51,000-square foot, $14 million facility is slated to be completed by late Fall 2019.